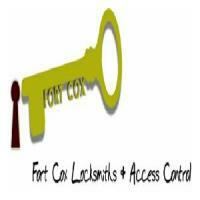 we are a rapidly growing security company, The company is trusted by many customers in the Norfolk and Suffolk areas. 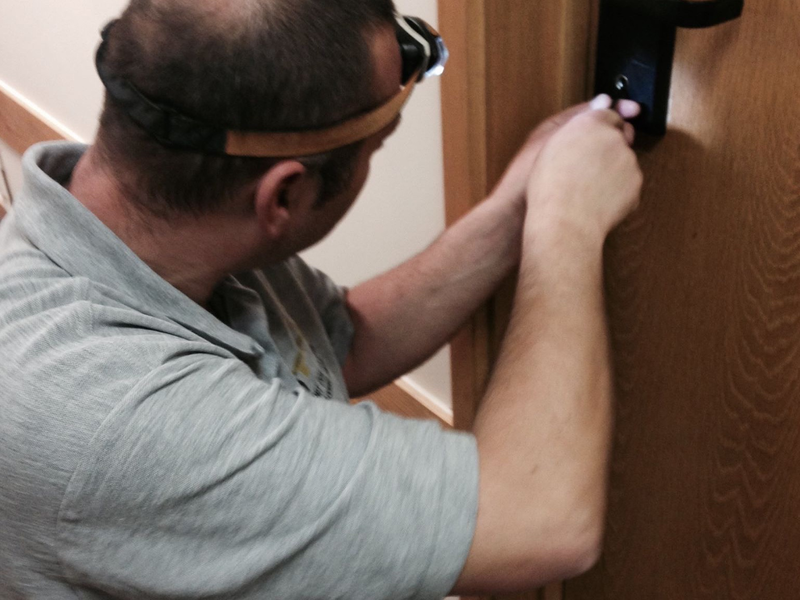 Whether you require a lock opening, lock replacing, lock maintaining or a full intruder alarm system installation do not look any further than us. 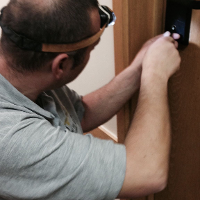 Opening room door for a well known national hotel chain. 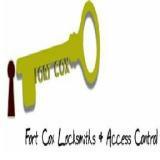 Very nice man polite and friendly came at time agreed .very tidy and neat and very happy with my door repair plus lock repair very competitive price would definitely use fort cox locksmiths again and would definitely recommend them great service from start to finish . No call out charge and prompt service. He did the repairs cheaply so honest and explained what he was doing. Namimg of Peterborough as base is misleading but excellent service was provided from Sleaford which is much nearer. Thank you for the positive feedback, just to clarify the main office is based in peterborough with a sub division in Lincolnshire.